These are just a few of the many highlights of this value-minded, picturesque vacation! Journey on the Durango & Silverton Narrow-Gauge Railroad; private, deluxe, air-conditioned motorcoach while touring with free Wi-Fi. The day begins with magnificent CANYONLANDS NATIONAL PARK, a colorful landscape eroded into countless canyons, mesas, and buttes by the Colorado and Green Rivers. 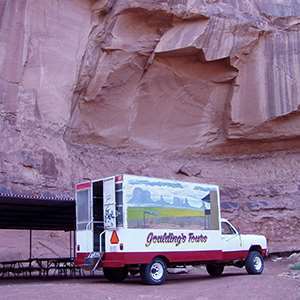 The remote Maze, the rugged Needles, and our destination today, the “Island in the Sky.” Continue on to DEAD HORSE POINT STATE PARK, where your Tour Director tells you the legend behind the name. 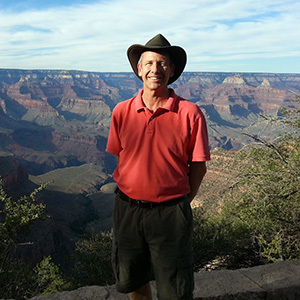 Stroll along the Rim Walk, towering 2,000 feet directly above the Colorado River. 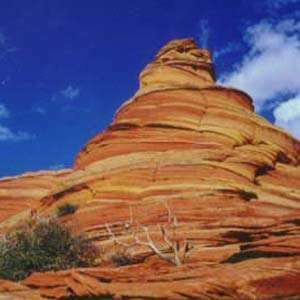 The Mesa provides breathtaking views of southeastern Utah’s canyon country and the pinnacles and buttes of Canyonlands National Park. The afternoon is free for independent activities. Today’s route past Capitol Reef National Park and Escalante is one of the most spectacular, yet unknown, scenic drives in the USA. The majesty of Capitol Reef will intrigue you with its twisting canyons, massive domes, monoliths, and spires of sandstone. Next, travel along Grand Staircase-Escalante National Monument to BRYCE CANYON NATIONAL PARK, where slow erosion over the ages has created fantastically sculpted rock formations resembling castle towers and cathedral spires. 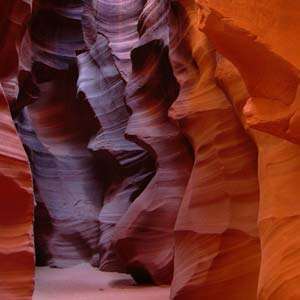 The natural amphitheaters and canyons glow with different lights throughout the day. Today, descend into half-mile-deep ZION NATIONAL PARK. “Zion” means a place of peace and refuge. 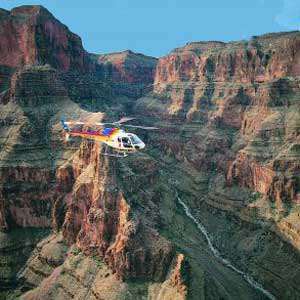 Enjoy the colorful sandstone walls that rise thousands of feet above the lush greenery of the canyon floor. Later travel to the shores of Lake Powell, and join the optional cruise on the waters of America’s second-largest man-made reservoir. 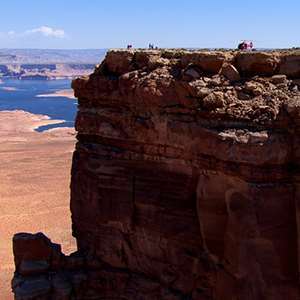 Overnight in the northern Arizona town of Page, located on the southern shores of magnificent Lake Powell. Visit NAVAJO NATIONAL MONUMENT, located within the Navajo Nation, and established to preserve three prehistoric cliff dwellings of the Ancestral Puebloan People. After lunch, SUNSET CRATER VOLCANO NATIONAL MONUMENT! Roughly 900 years ago, the eruption of this volcano reshaped the surrounding landscape. Afterward our journey continues to Williams, a picturesque mountain town with Route 66 as the Main Street and the gateway to the Grand Canyon. Enjoy one of the best preserved stretches of the Mother Road in America. Walk Main Street and you’ll find vintage neon on buildings that are preserved to their original character, and restaurants that have the character of the Route 66 heyday. First stop this morning is MESA VERDE NATIONAL PARK, a UNESCO World Heritage Site, where you walk in the footsteps of Ancestral Puebloans and see their mysterious, centuries-old cliff dwellings. Spend time at the park’s museum and visitor center, depicting the story of these people who mysteriously disappeared almost 700 years ago. 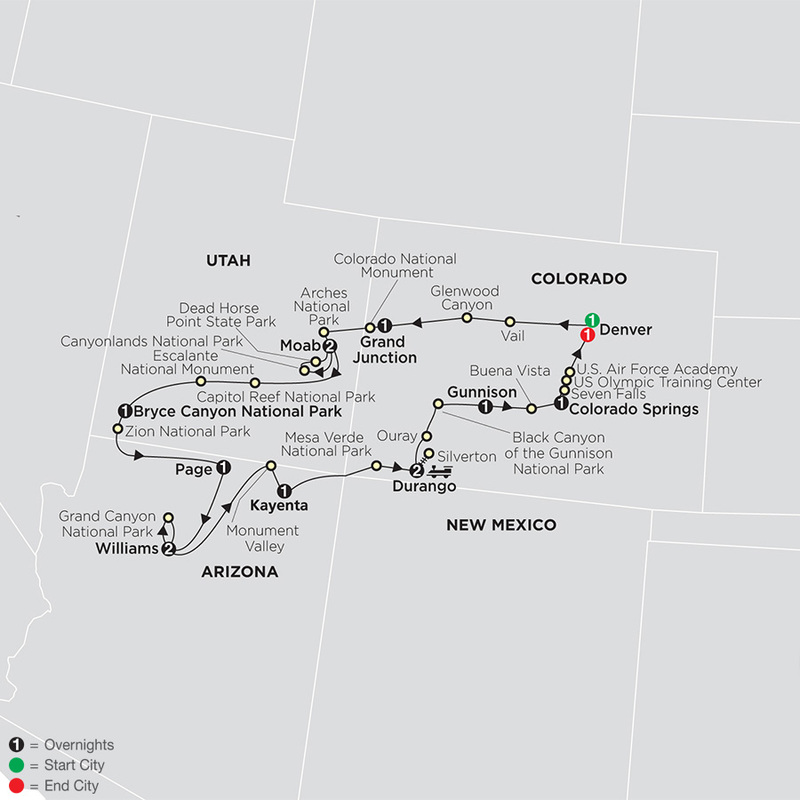 Afterward, head to Durango in the Animas River Valley, surrounded by the San Juan Mountains. Tonight, maybe explore the historic downtown. Our journey continues through beautiful Buena Vista, a picture-perfect town that has retained a Wild West charm and is nestled at the foot of the Rocky Mountains. Continue to Colorado Springs, where the view from the top of nearby Pikes Peak inspired Katharine Lee Bates to compose America the Beautiful more than 100 years ago. Visit the GARDEN OF THE GODS, a city park that is a garden of towering red-rock formations. Visit SEVEN FALLS and discover why it has earned a spot on National Geographic’s list of International Waterfalls. At the OLYMPIC TRAINING CENTER enjoy a guided tour of the flagship training facility where the USA Swimming and Shooting teams have their national headquarters on complex. Conclude your vacation with a visit to the U.S. AIR FORCE ACADEMY and trace the footsteps of some of our nation’s most revered leaders. Return to Denver in the late afternoon for an evening at leisure. Enjoy a unique dinner and exclusive evening outside amongst the beautiful red rock canyons.